Designed for elite level jumpers and vaulters, but for any jumper looking for optimal traction on approach and maximum propulsion at take-off. The supportive synthetic leather upper minimizes in-shoe movement for ultimate performance. The two-density Pebax nylon plate is reinforced around the spike sockets to improve energy return at the point of compression. 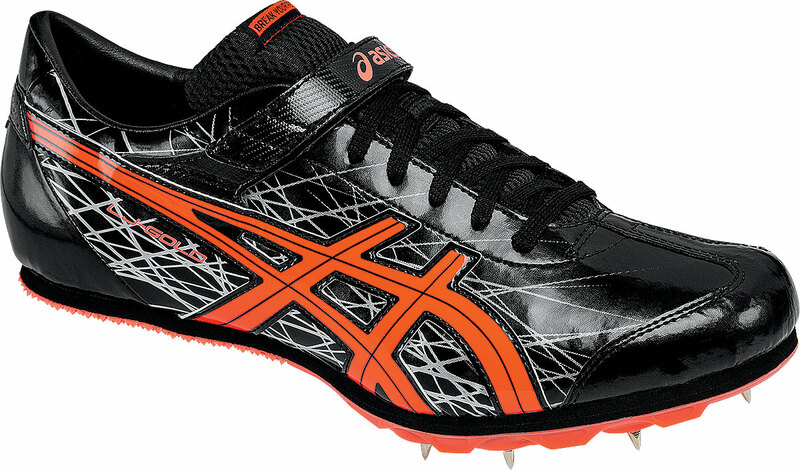 Jumping further just got easier with the new Long Jump™ Pro from ASICS.